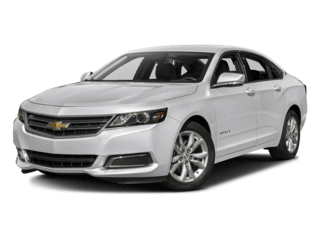 Are you looking for a Chevrolet dealership with exceptional customer service? 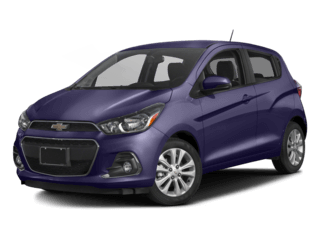 Look no further than Mike Anderson Chevrolet of Merrillville, serving the entire Northwest Indiana region. 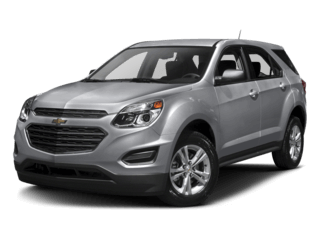 Below you can learn more about the many benefits our dealership has to offer. 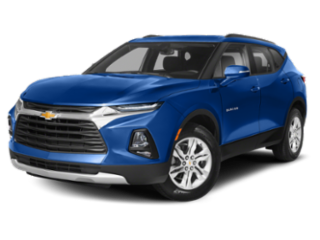 For more information about any of the vehicles or services available, call a Mike Anderson Chevrolet of Merrillville representative at (219) 947-4151. 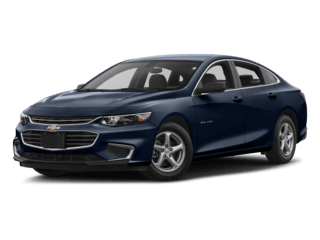 To explore recently released Chevy models, check out our in-depth model research pages. 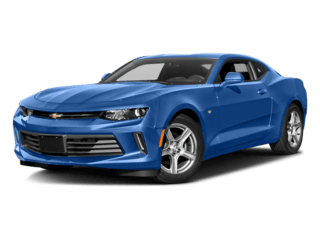 Thank you for visiting the Mike Anderson Chevrolet of Merrillville website! 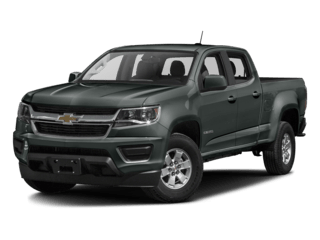 From automotive service to a well-stocked inventory, you’ll find all you need before you stop into our dealership, conveniently located off East 61st Avenue in Merrillville, IN. 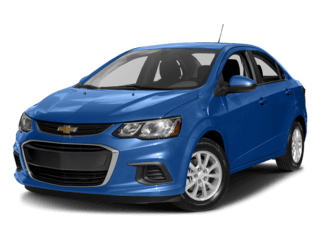 Do you need a new Chevy Sonic for your long commute to work? 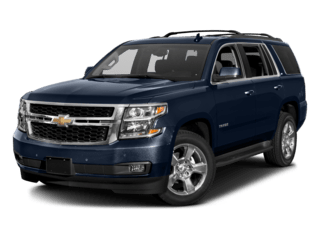 Does your growing family require the space and flexibility that a Chevy Suburban has? 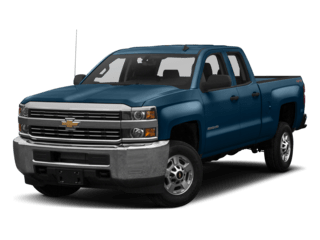 Whether you’re buying new, used, or certified pre-owned, the Mike Anderson Chevrolet of Merrillville inventory will have the exact model you’re looking for. 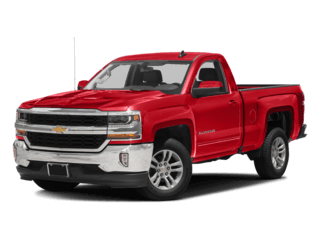 Check out the new, used, and certified pre-owned inventories to begin your search. 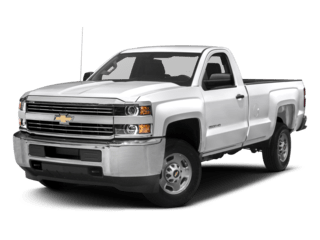 Is your Chevy car, truck, or SUV in need of repair or maintenance services? 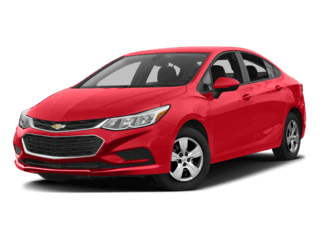 The auto service center at our Chevy dealership in Merrillville, IN has a staff of factory-trained technicians who know your vehicle inside and out. 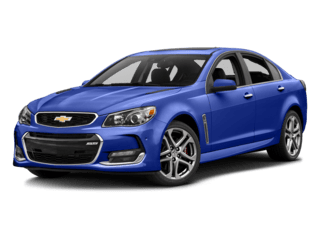 Schedule service at Mike Anderson Chevrolet of Merrillville today! 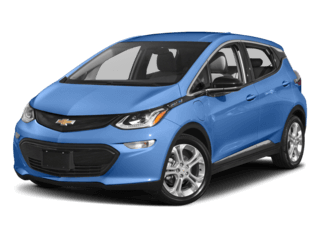 Are you interested in financing your vehicle? 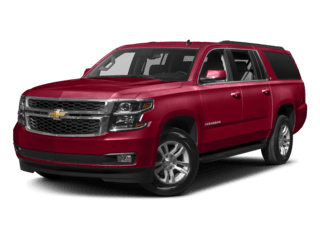 Do you prefer the benefits of leasing? 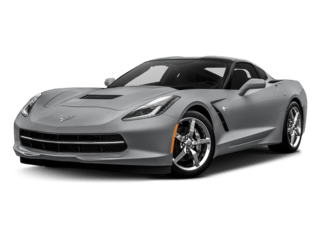 No matter which option you decide on, our team of financial experts will help you come to a decision that best works with your budget and lifestyle. 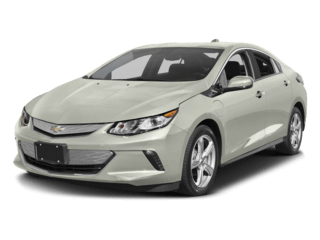 Learn more about financing at our Chevrolet dealership in Merrillville, IN here. 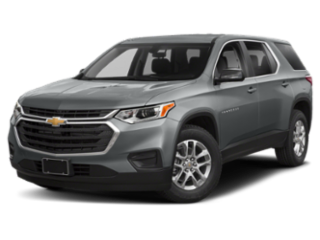 Get a great deal on a new Chevy model with vehicle specials, incentives, or offers available at our Chevrolet dealership in Merrillville, IN. 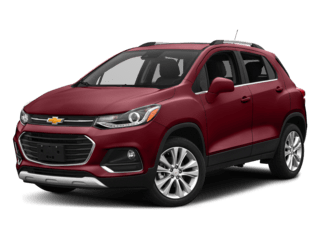 Take advantage soon because these deals won’t last long!